He loathed interviews from the outset of his career. 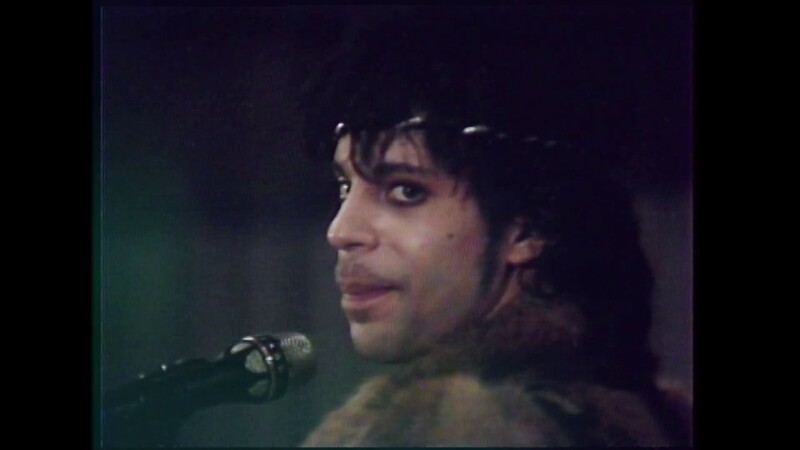 If you're a fan of Prince loathing interviews, be sure to watch the classic BBC one embedded below. 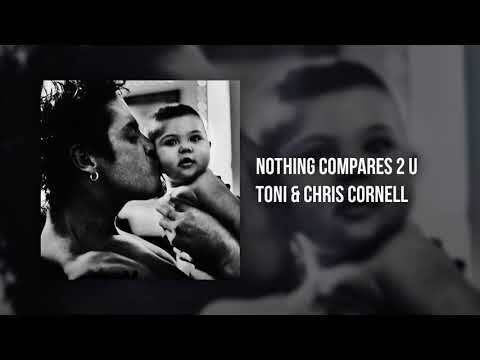 Chris Cornell's daughter Toni released their stunning duet of Prince's "Nothing Compare 2 U"
Last week, just prior to the second anniversary of his death, we heard Prince's original studio cut of "Nothing Compares 2 U", along with previously-unseen rehearsal footage from 1984, all for the first time. 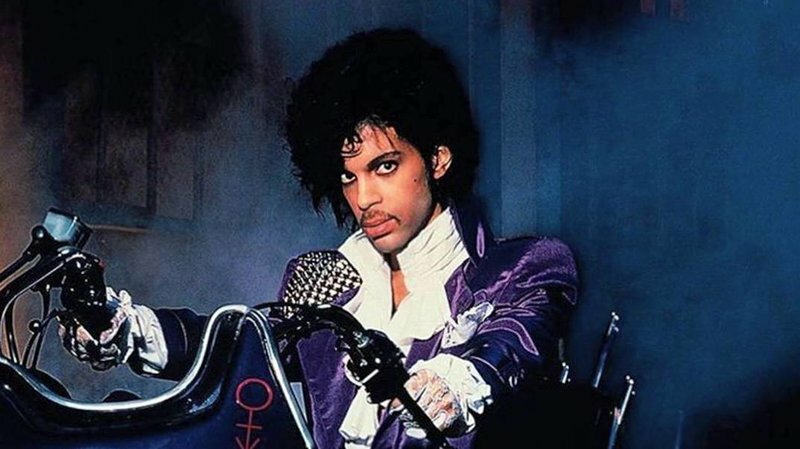 Now, on the heels of all that, Prince's estate has announced that it will release an album of previously-unreleased material on September 28. 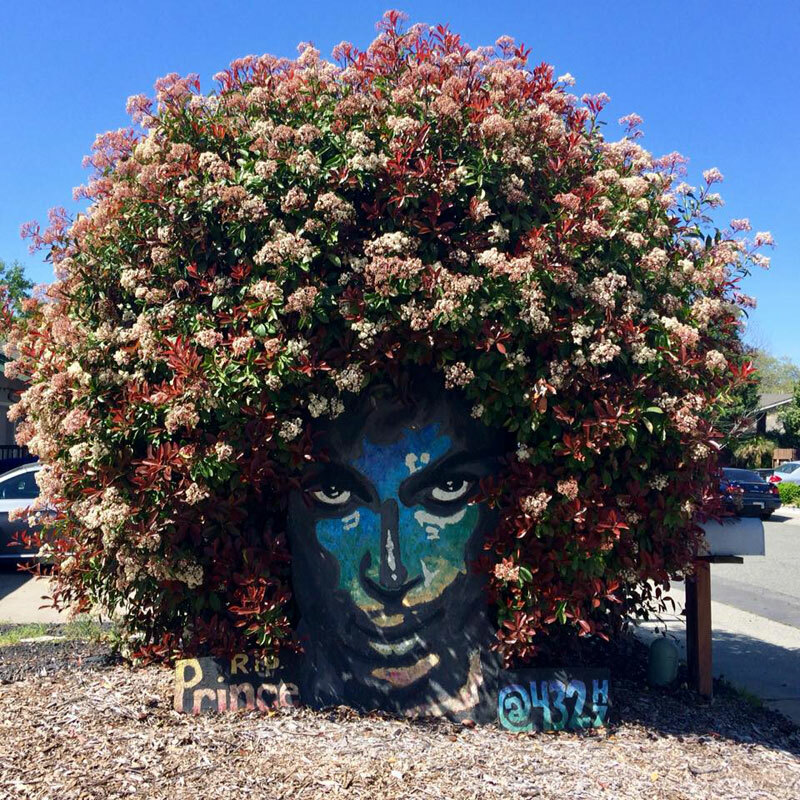 When Prince died in 2016, California artist Christine Stein painted a piece of plywood in the likeness of the late artist under a shrub outside her Citrus Heights home. The bush – specifically, a Red-Tip Photinia – appears perfectly around Prince’s head, and looks like a flowery halo of hair. Her husband is supposed to trim the bush, but hasn’t in a year, which is why the bush has grown so large. Stein... thought the image was so stunning that she posted in on Facebook on Easter. The post went viral... and the news trucks – and the Prince pilgrims – have been flocking to her home ever since. 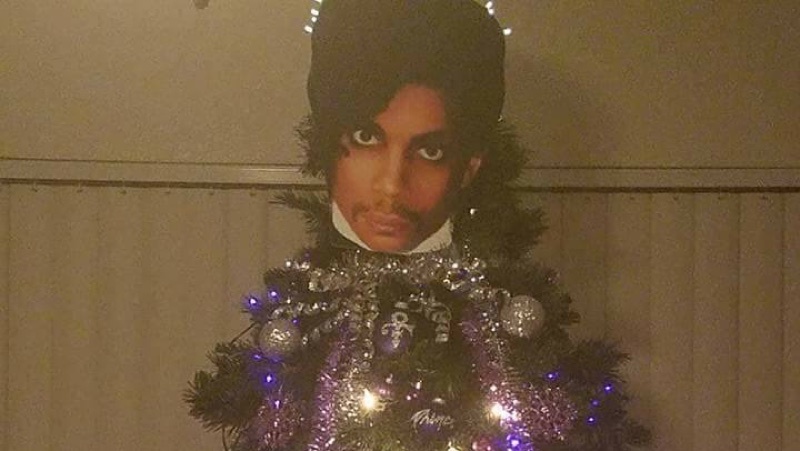 On the one hand, she said she finds it “kind of creepy” to find people “worshipping” Prince on her property. 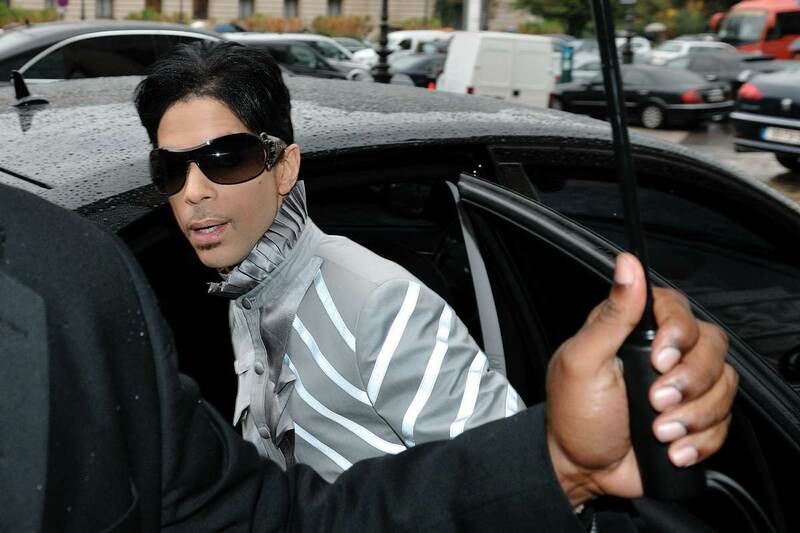 But on the other hand, she also wants to conjure up the altruistic spirit of Prince, who had supported many charities and acted with kindness and generosity throughout his life, much of which had remained private until his death in 2016. Inspired by the Purple One himself, this cookbook is the work of Cat Food, a "super small, super busy, super tiny bakery" in South East London. 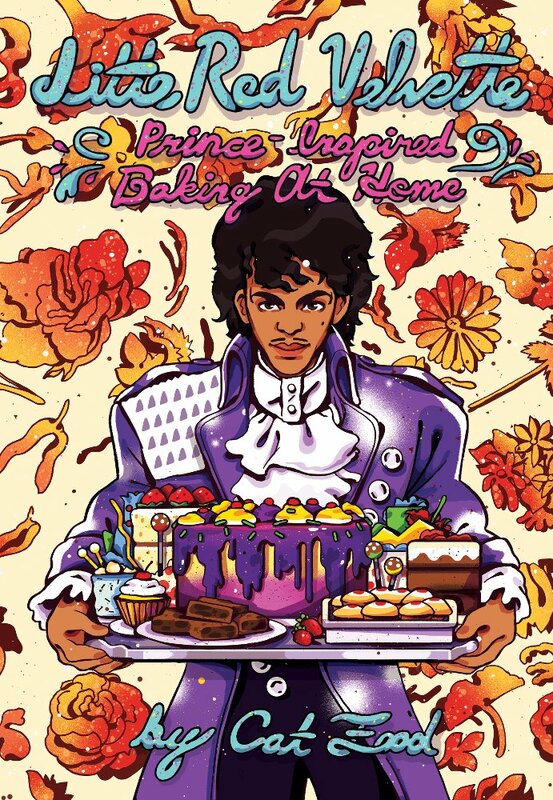 Inside its pages you'll find Prince-ly recipes for Purple Rain ombre cakes, Raspberry Beret tarts, Darling Stikki toffee puddings, Most Beautiful Swirl in the World brownies, and more. The book is available to preorder now for £9.00 from Belly Kids. 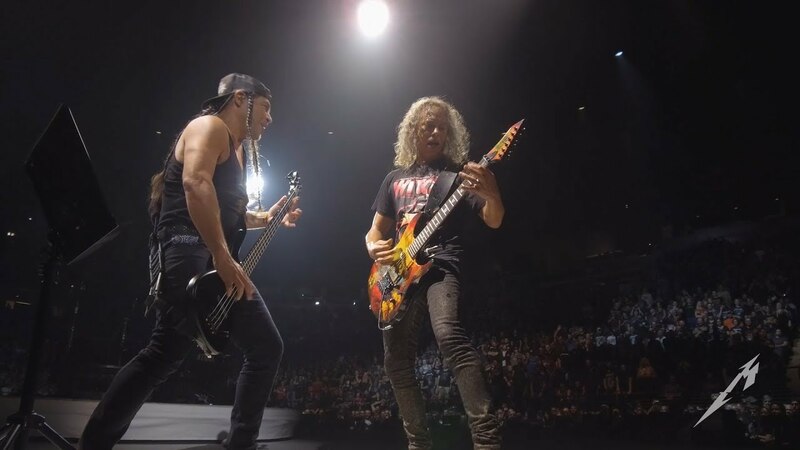 It's set to ship in March. 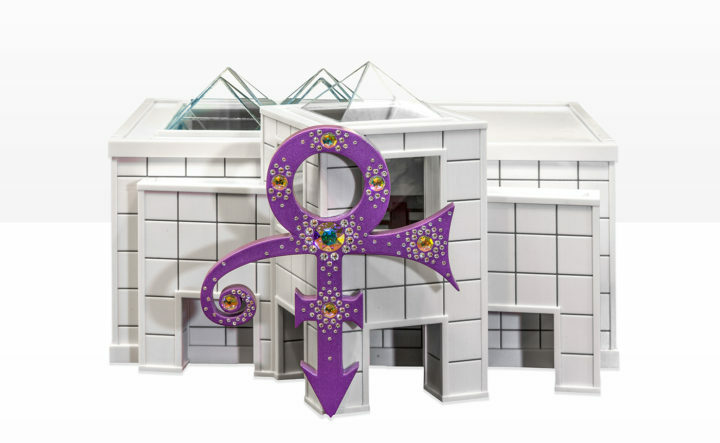 I have to wonder though, as cute as this is, how long it will be before the Prince estate shuts it down? Pantone has long been the authority on color trends and design. Since 2000, the corporation has released a "Color of the Year" that influences design and marketing. 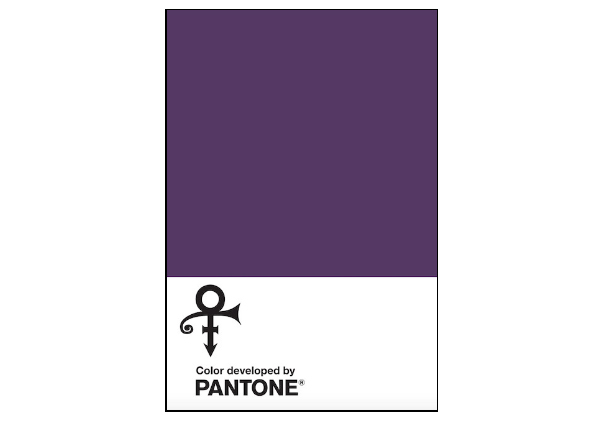 Laurie Pressman, vice president of the Pantone Color Institute, said in a statement that it was an honor to help develop Prince's hue. 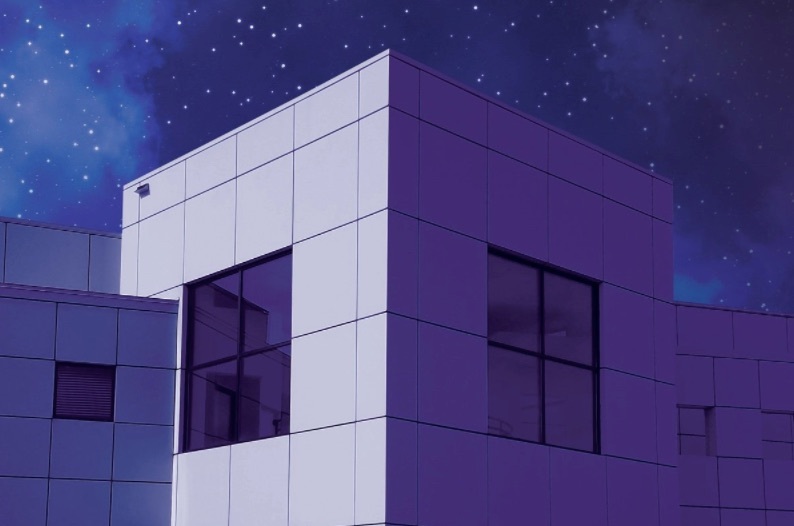 "A musical icon known for his artistic brilliance, Love Symbol #2 is emblematic of Prince's distinctive style," she said. 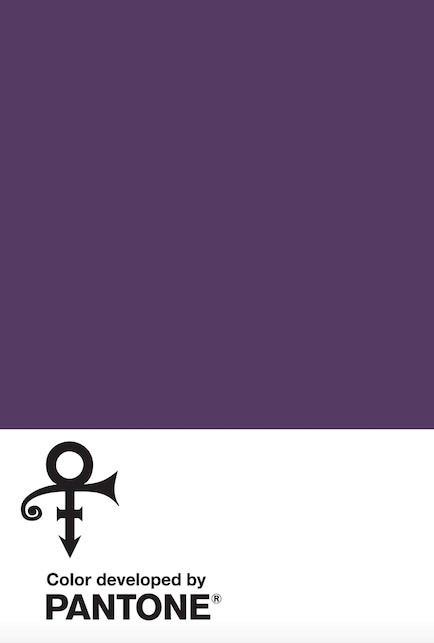 "Long associated with the purple family, Love Symbol #2 enables Prince's unique purple shade to be consistently replicated and maintain the same iconic status as the man himself." I only wanted to see you bathing in the Love Symbol #2 rain. 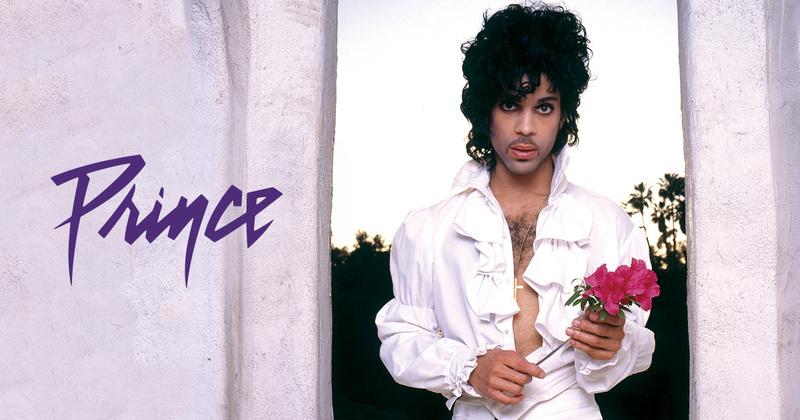 There it was on my Facebook feed this week: Trending: Prince. 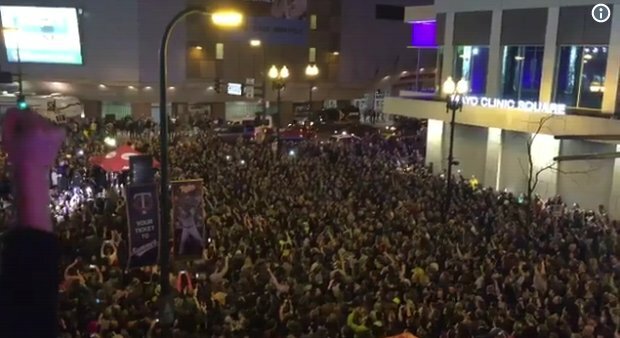 Why was Prince a trending topic when he’d been found dead a month ago? Then I learned his official cause of death had just been released: “Accidental Fentanyl toxicity.” In other words, he unintentionally overdosed on a drug he was taking to treat chronic pain. 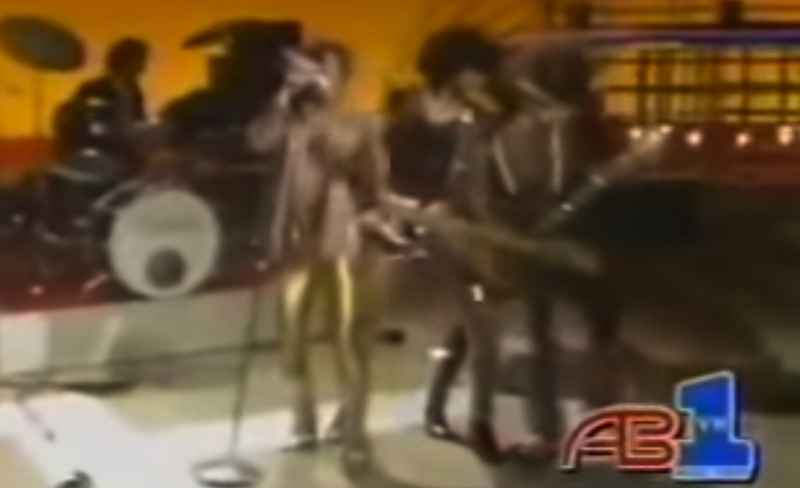 After reading the comments on the various new Prince articles, it hit me: though Prince’s body died of opioid overdose, the autopsy report may as well have said “death by ignorance and fear,” both his own, and the public’s. If “death by ignorance and fear” sounds inflammatory and sensational, stop and think about it. Why on earth would anyone wait to get medical help for something that could kill them? Would you furtively seek treatment if you realized you had something potentially fatal? Would you wait until things were so bad that your life was literally falling apart and you were afraid you might die? No. You’d rightly engage in proactive self-care and get professional medical treatment, with no fear that anyone would proclaim you as weak-willed and morally bankrupt. You would do it with no fear that it might permanently damage your reputation, your career, or negatively affect your family. But that’s not the case with addiction and mental health.